We need to create a more transparent City Hall that focuses on working for Phoenix families, not special interests. Status Quo- The status quo at City Hall is a dysfunctional council that doesn’t work together and an establishment of special interests and bureaucracy that is disconnected from Phoenix families. Instead of solving the problems that affect local communities, our elected officials are too focused on partisan fights and running for higher office. Politicians shouldn’t be taking a pension and they shouldn’t be eyeing higher office. I am pledging to reject a pension and commit to serving two full terms as Mayor. We need elected officials that are focused on Phoenix families, not their next election or higher office and I will lead by example. Make Phoenix “Sunshine” Capitol of the U.S.
Phoenix should be leading the country when it comes to data transparency, making it easier for Phoenix families to know what’s happening at City Hall and how their government is working for the people. As Mayor, I would lead in forming partnerships with transparency advocates like the Sunlight Foundation to improve our city’s transparency policies. Too often, I hear the frustration from Phoenix families regarding the control that special interests have over City Hall and our elected officials. 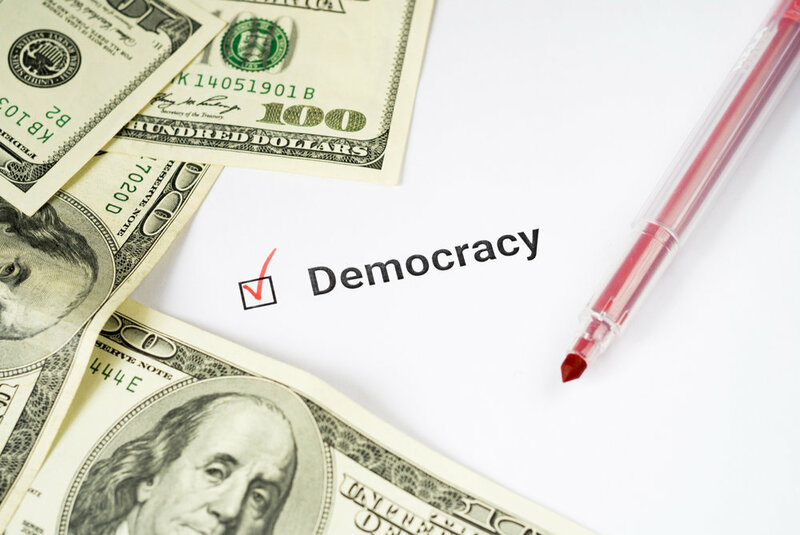 As Mayor, I will lead a campaign finance reform discussion that finds solutions to reducing the influence of special interest groups and shines a light on those elected officials taking contributions from lobbyists who have cases in front of them. When Phoenicians log onto our City website to find out how their elected officials have voted, who they’ve met with and who they’ve received donations from, they face a nearly impossible task of finding these answers. As Mayor, one of my first priorities will be to create the “Where I Stand” database on the Mayor’s City webpage. You’ll see how on voted on recent issues in addition to why I cast that vote, my most recent campaign finance report and you’ll know who I’ve met with that week by posting my schedule.